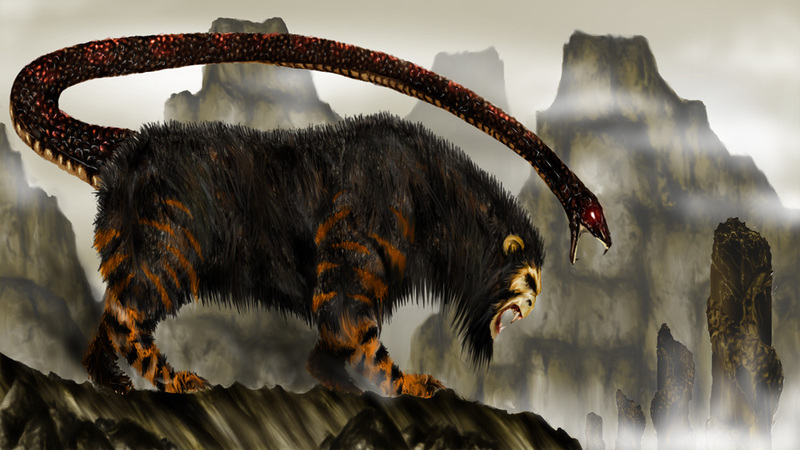 Monsters with the head of a monkey, the body of a raccoon dog, the legs of a tiger, and a snake-headed tail. Along with the Tengu, they are one of the most feared Ayakashi due to their cruel, bloodthirsty nature. ​Rather than shapeshift into human form, they can possess human bodies, but it is hard for them and they prefer not to.